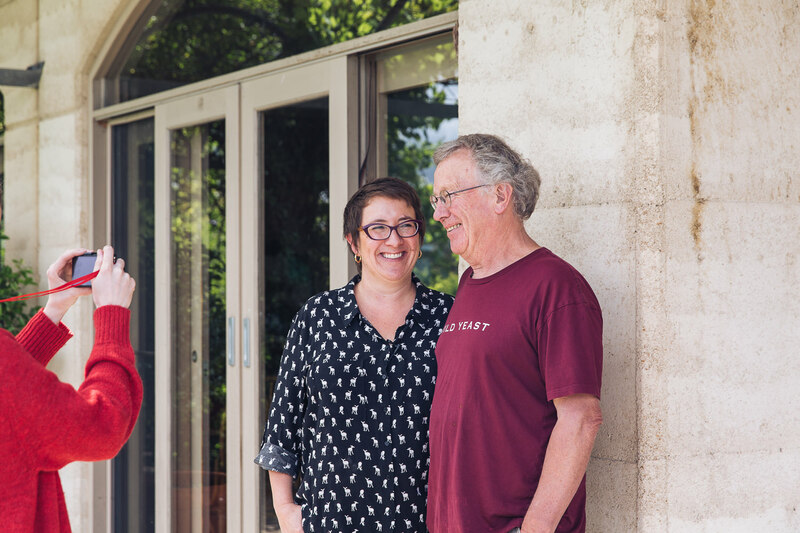 You may think minimal intervention wines fermented with wild yeasts are a new trend in Australia, but Dr Richard and Jill McIntyre have been making wines this way for over 20 years. A “lapsed medico” (aka. 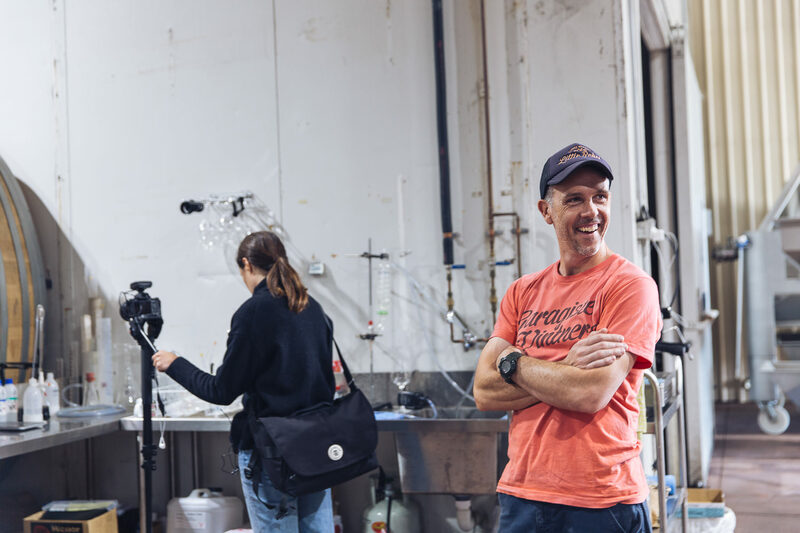 ex-surgeon), like many others in the industry, Richard turned to winemaking as a second career, “something that would challenge and interest me at a time when I no longer wanted to be operating on people,” he says. But back then? 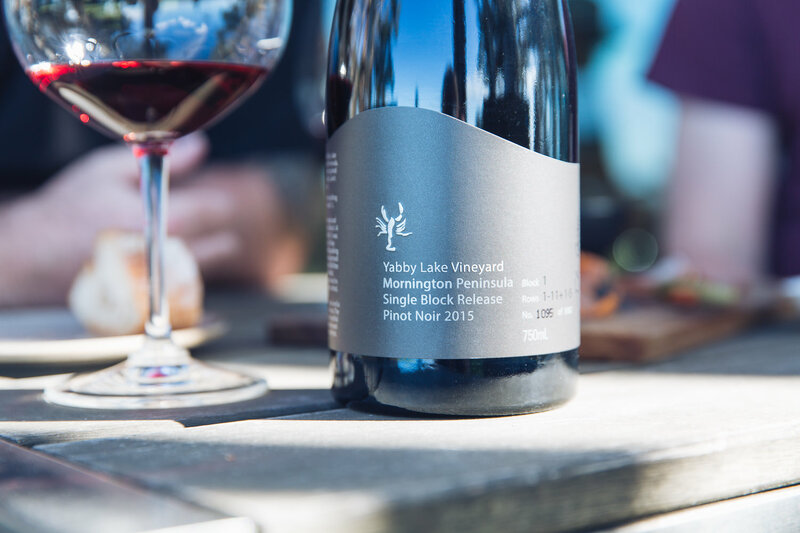 “I didn’t know there was even potential to grow significant wine south of the Dividing Range.” Both he and Garry Crittenden, another pioneer of the Mornington Peninsula, thought the region would be too warm for Pinot Noir; that they’d have to go to Tasmania instead. But they – or the dodgy weather data they relied on – were wrong. From this point, Garry and Richard share similar stories. 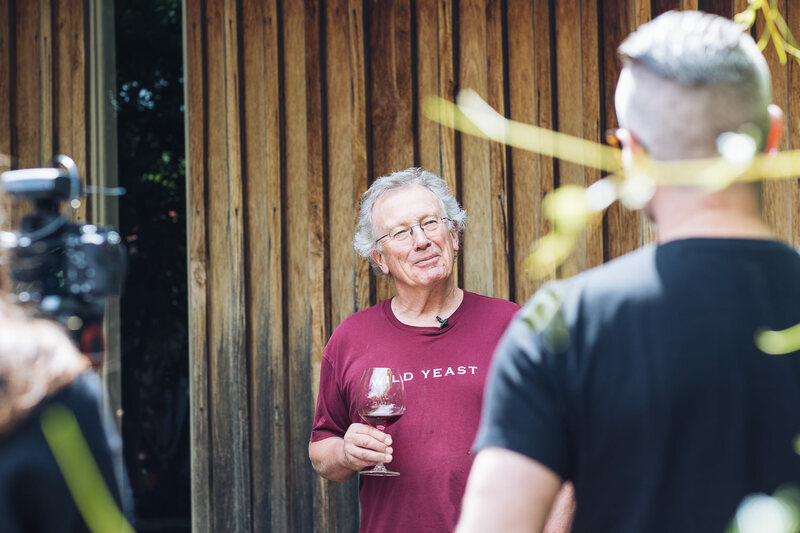 They both purchased land on the Peninsula at around the same time in 1982, (Garry’s son, Rollo Crittenden, remembers driving around with the McIntyre family as a kid looking for potential sites), they both planted similar varieties, and they both realised that the Mornington Peninsula “happened to be a great place to grow Pinot Noir and Chardonnay,” says Richard. 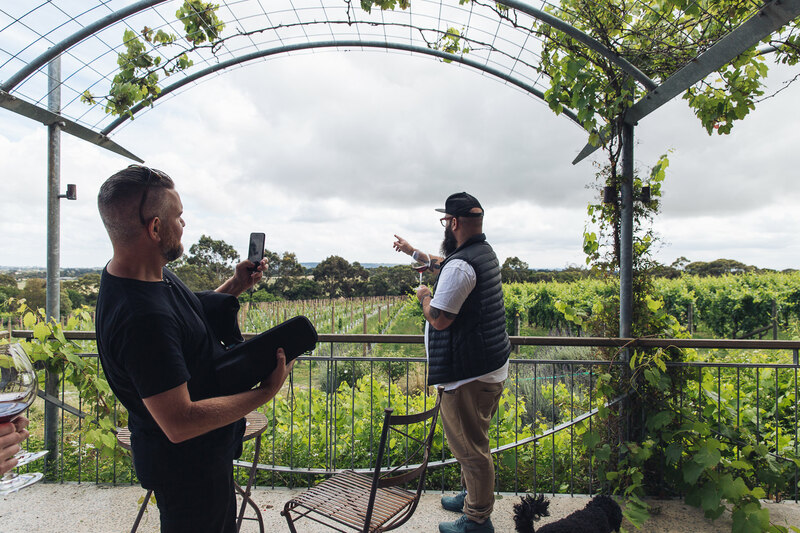 Despite being considered among the pioneering group, neither Crittenden or McIntyre were the first vignerons to establish themselves on the Mornington Peninsula – Stonier, Main Ridge Estate, Merricks and Elgee Park had set up a touch earlier. 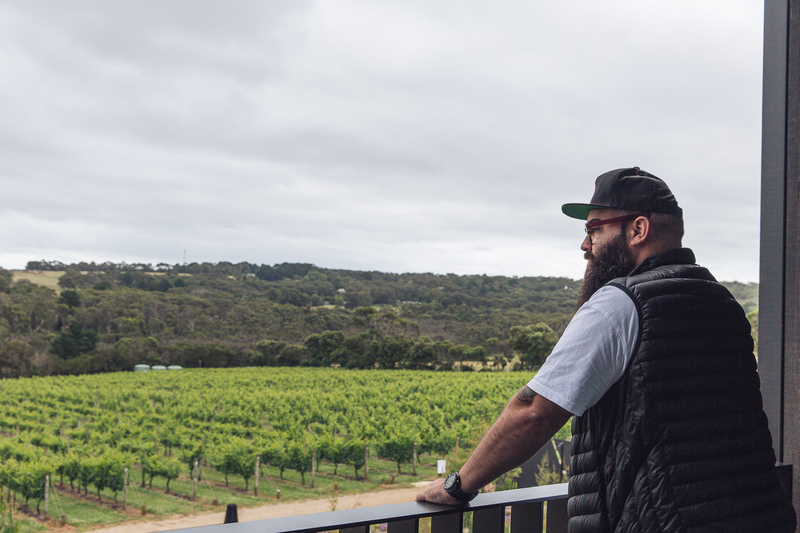 But unlike other wine regions such as the Yarra Valley, there was still no real winemaking history on the Peninsula. Instead, Richard looked to the home of great Pinot Noir: Burgundy. Richard accepted this until his first trip to Burgundy in ’95. 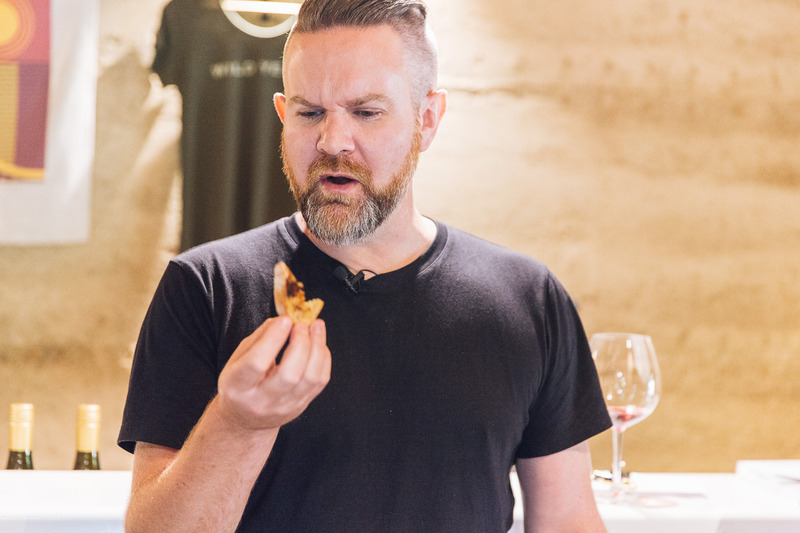 But after tasting the beautiful wines from the region and seeing their use of wild yeasts in practice, he began to question why Australia was so scared of them. 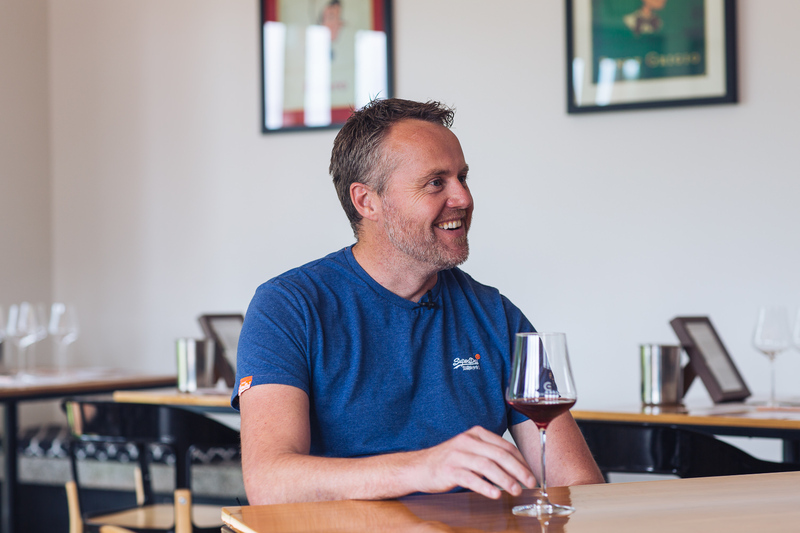 In ’96, Richard tried his first wild yeast ferment at home at Moorooduc Estate. And it worked. 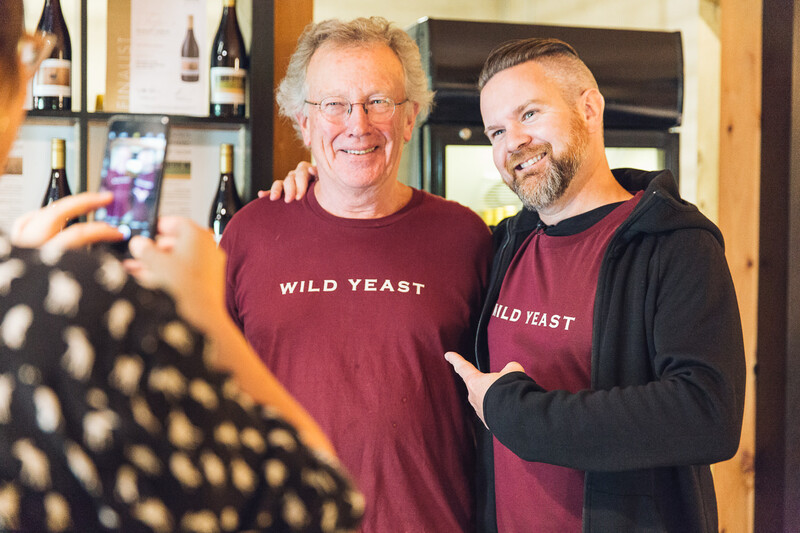 Over the subsequent years, Richard tested those wines left to ferment naturally against the ones with introduced yeast and every time, the wild yeast ferment won. 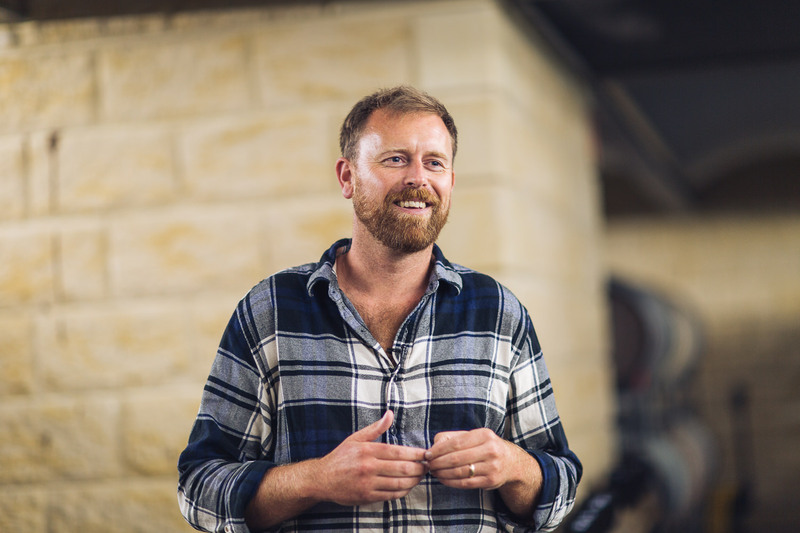 It’s been “such an important contributor to the quality and style of our wine,” he says. 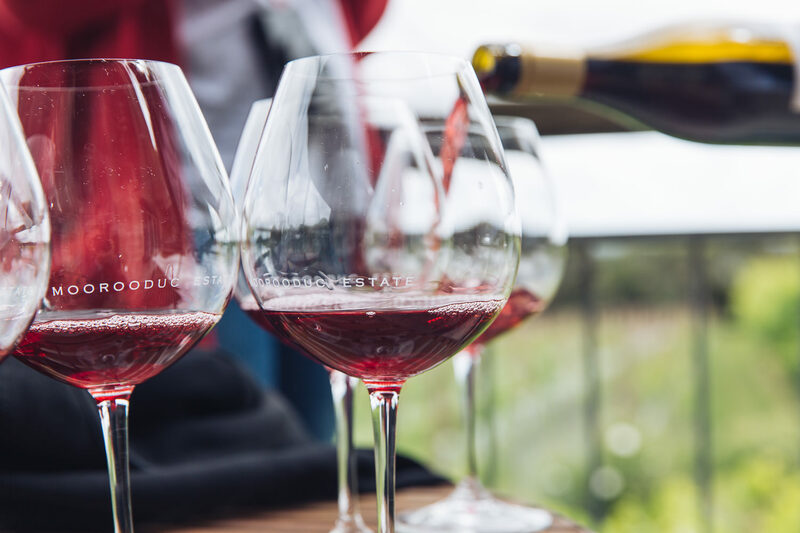 Today, the wines at Moorooduc Estate are made from grapes grown on one of four vineyards in the Moorooduc sub-region of the Mornington Peninsula. 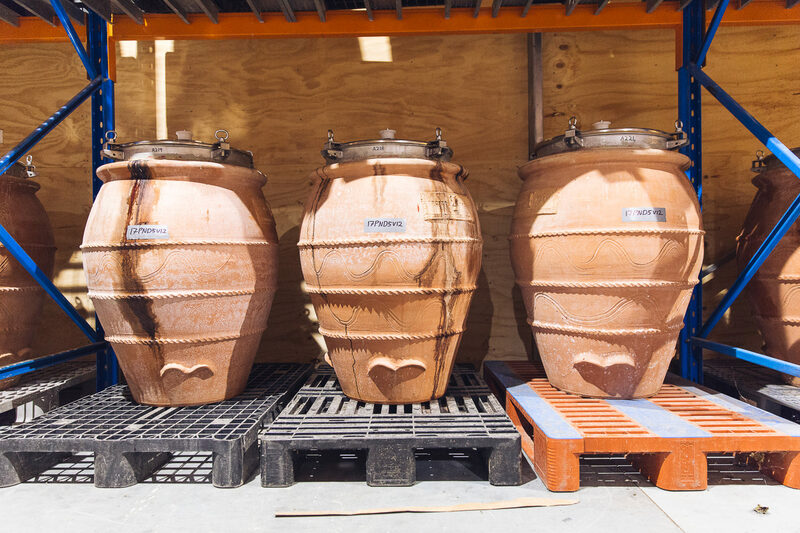 Like in Burgundy, the fruit is completely hand-harvested, and allowed to ferment naturally using wild yeasts already present in the winery. Pinot Noir and Chardonnay are still the specialties, but the Estate also produces a small amount of Shiraz and Pinot Gris. 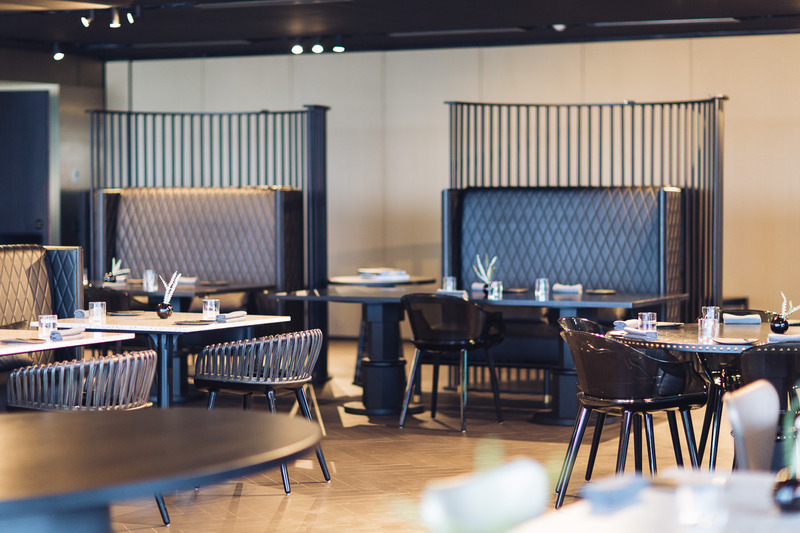 Its Cellar Door is open daily for tastings and, if you’re lucky, may be led by Richard and Jill’s daughter Kate McIntyre, who is a Master of Wine. Continuing the yeast theme: on weekends, Richard fires up the outdoor wood-fired oven and bakes loaves of sourdough bread which are available for sale in the Cellar Door, alongside a range of Jill’s homemade produce. 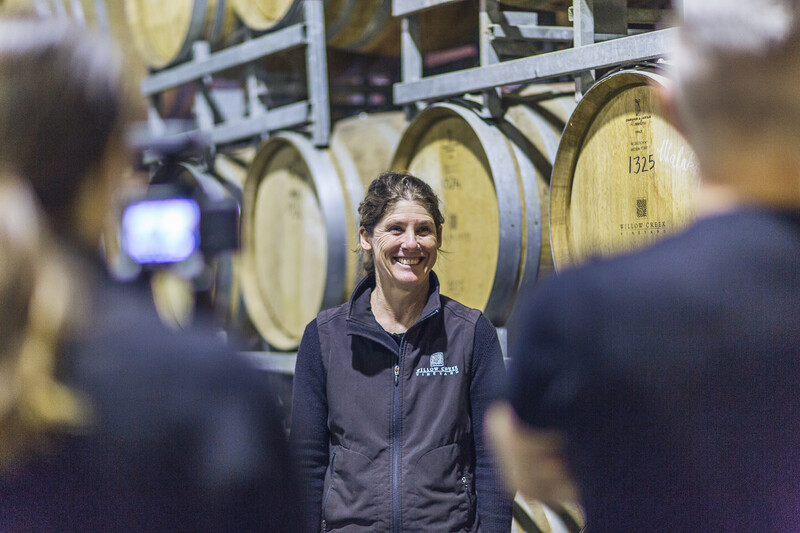 AN INTERVIEW WITH KATE McINTYRE, MW HERE! 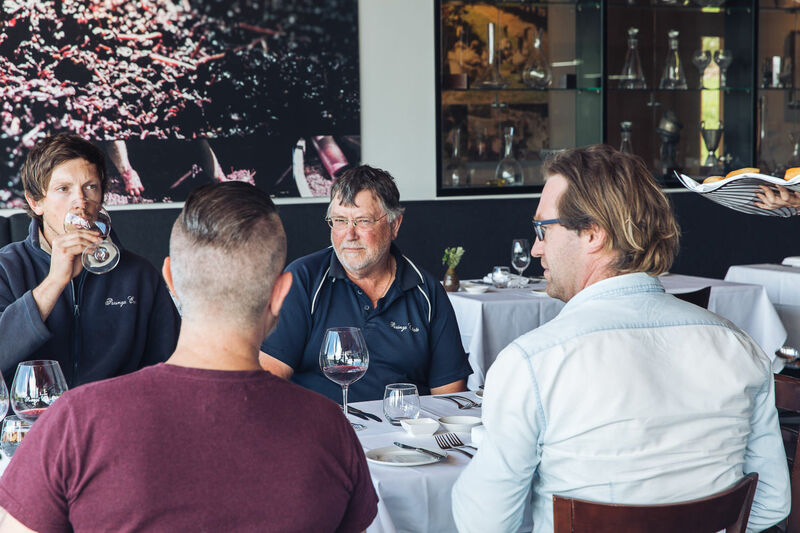 Kate McIntyre is a Master of Wine legend. 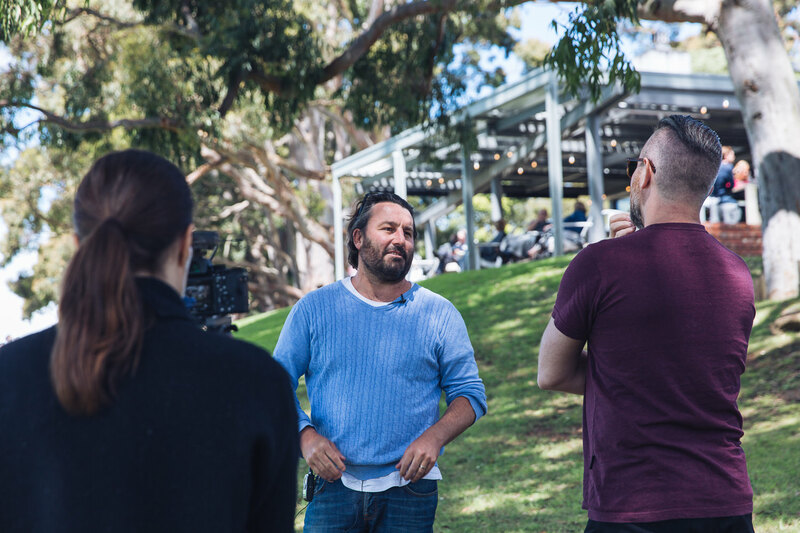 And we and a ball chatting all things Pinot (and more). Want to know more about Dr Richard McIntyre’s Legendary bread? Then read on! I had a wonderful visit at Moorooduc a year ago. Fabulous people, fabulous wine!! 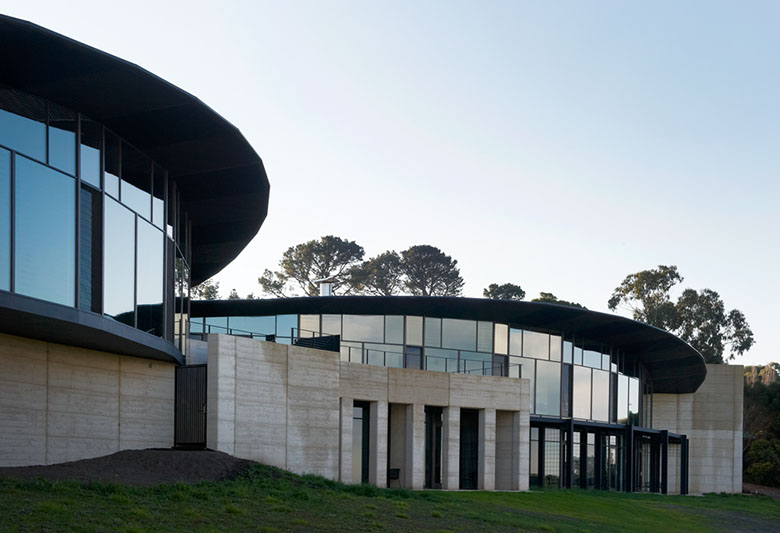 What a great profile of a fabulous winery and even more fabulous wine industry family. Admittedly I am an unabashed fan of Moorooduc. Lovely. Love this team! So glad PX the ancient poodle made the cut too!! Thankyou.